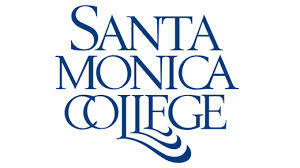 Santa Monica College – a two-year community college accredited by the Western Association of Schools and Colleges – opened in 1929 with just 153 students. It has now grown to a thriving campus with approximately 34,000 students and offerings in more than 80 fields of study. We have an impressive academic record. We are the leader among the state's 112 community colleges in transferring students to the University of California, University of Southern California and other four-year campuses. We also pride ourselves on preparing students for careers of the 21st century – in such fields as nursing and health care, solar technology and other “green” careers, entertainment technology, computer technology, early childhood education, business, graphic design and other occupations. Set on a 38-acre main campus less than two miles from the beach and several nearby satellite campuses, Santa Monica College has everything today's student needs to succeed – computer labs, athletic facilities, performing and visual arts spaces, and active student clubs. Our state-of-the-art facilities have won numerous architectural and sustainability awards, as has our beautiful Quad with fountains, palm trees and benches. Our award-winning faculty works closely with students to ensure their success, and we have numerous student services to help students meet their goals. Our academic excellence and prime location in a vibrant urban area attracts students from all over the world. 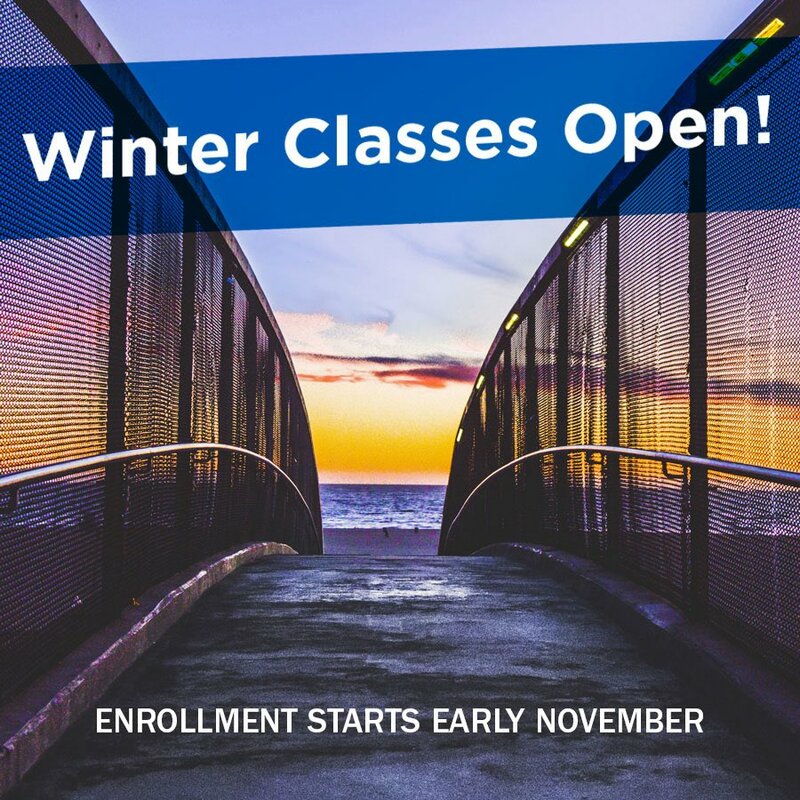 Santa Monica College boasts one of the largest international student populations of any community college in the nation, with approximately 3,300 from more than 100 countries. 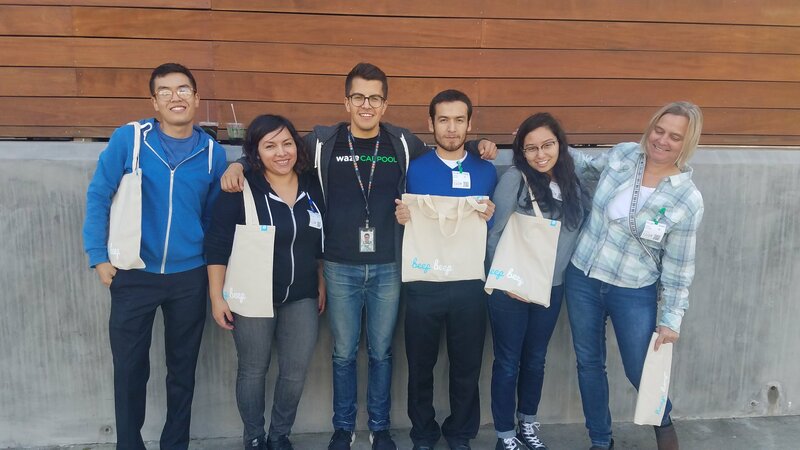 Our Continuing & Contract Education program offers year round a broad range of classes – in such fields as computers, career enhancement, the arts, self development, and fitness.